The Story of Africa: Grand Sultan of the East. 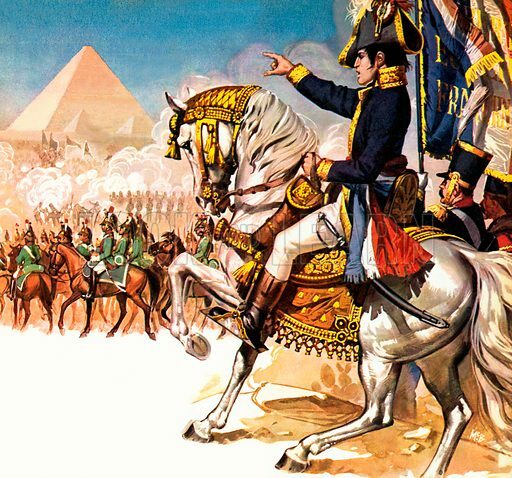 At the Battle of the Pyramis, the decadent luxury of the Mamelukes came face to face with the cannons and muskets of the French led by Napoleon. Available worldwide for immediate download up to 4,139 x 3,866 pixels.